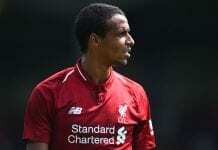 The Liverpool captain has been praised by Graeme Souness and Jamie Redknapp for being the team’s more advanced midfielder. 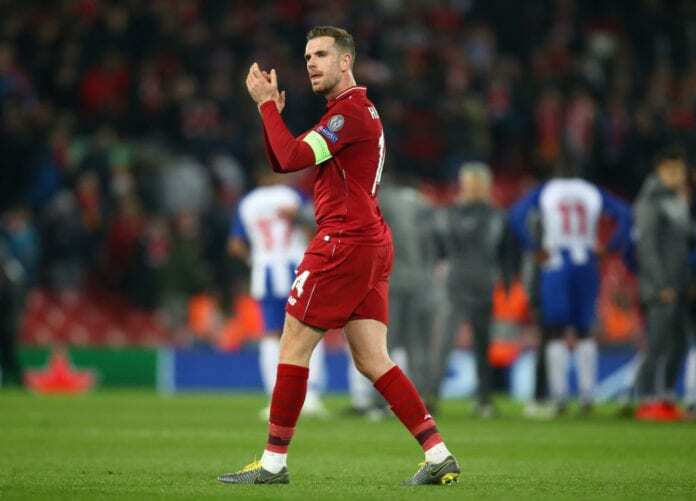 Liverpool captain Jordan Henderson has been doing very good work in the English Premier League and the UEFA Champions League for his team. And the midfielder has been praised for his performances by Graeme Souness and Jamie Redknapp. 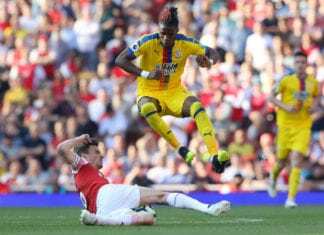 “He’s got great energy, he’s box-to-box and he’s now off the leash and he’ll be better for it,” Souness was quoted by The Daily Mail. “To play as an anchorman you have to be extremely disciplined and a lot of the time you’re attracted to the ball but can’t go there. I think he’s not suited to that role at this moment in time,” he added. 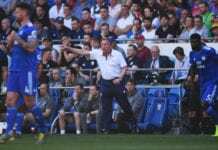 “It’s not a case of Jurgen Klopp bowing to his captain and saying ‘wherever you want to play I’ll put you there’,” Redknapp said. Liverpool has four games left in the 2018-2019 English Premier League season: against Cardiff City, Huddersfield Town, Newcastle United, and Wolverhampton Wanderers. Jürgen Klopp offers update on the fitness of Jordan Henderson.